Awesome new subdivision with views of Lake Winnebago from nearly every lot! Launch your boat the end of Fisherman`s Road- enjoy fishing off the pier by joining Fisherman`s fishing club. Underground utilities, & sewer ($2550 hook-up fees). Benefits of the lake without the cost! Waste Available to Site = Laterals. 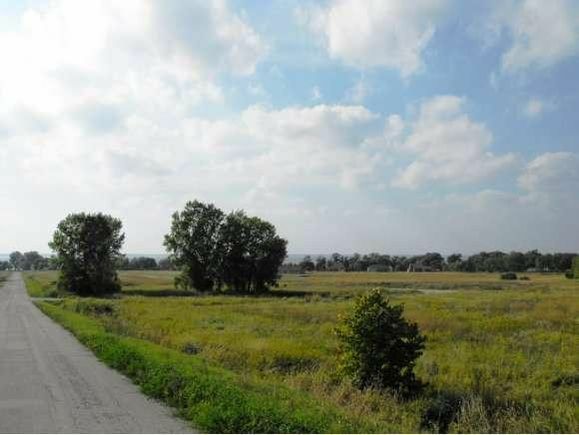 The details on PERCH LANE: This land located in Taycheedah, WI 54937 is currently for sale for $25,415. PERCH LANE is a – square foot land with – beds and – baths that has been on Estately for 980 days. This land is in the attendance area of New Holstein Middle School, New Holstein High School, and New Holstein Elementary School.